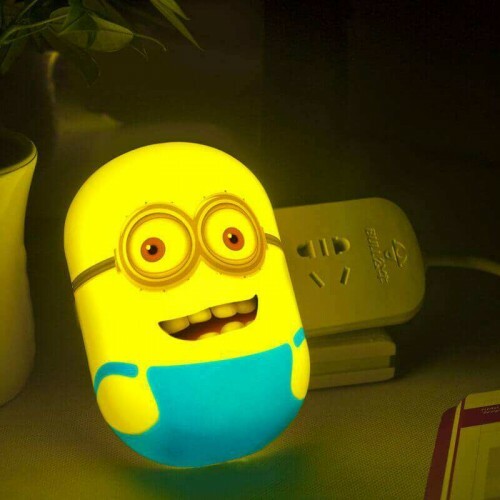 Are you looking for a unique and affordable way to add light into your child’s bedroom? 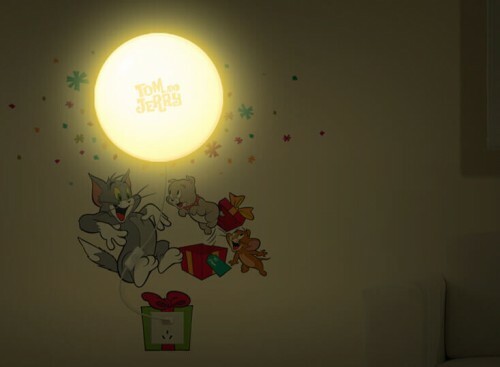 Our wall sticker night lights are the perfect choice! 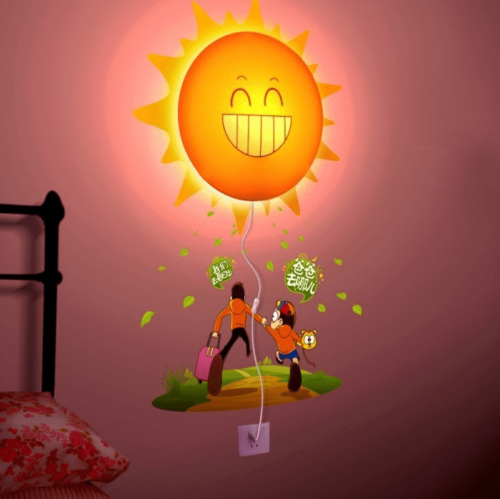 Available in a range of different designs to suit any theme or décor; our innovative DIY wall sticker lamps are easy to apply and add a tender, soft light to your room without interfering sleep. 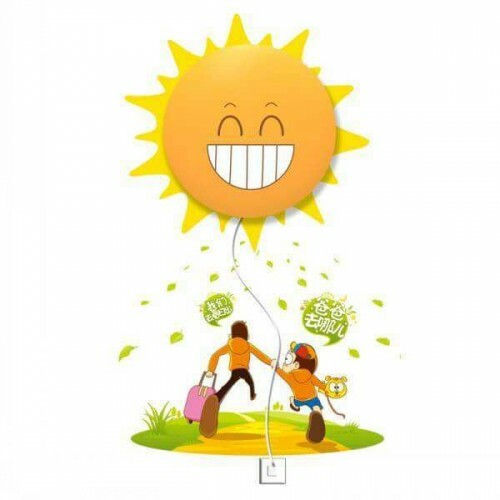 Whatever wall decal or night light design you are looking for, we have a range of wall sticker night lights to add character to your chosen room, as well as soothing light that isn’t too harsh. 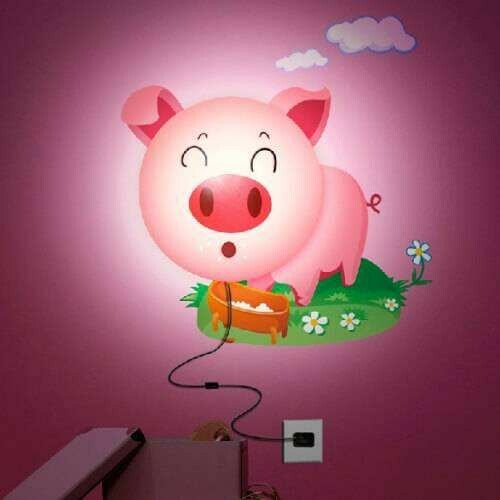 We offer animal designs, TV and book character wall sticker night lights and flower decals to name a few. 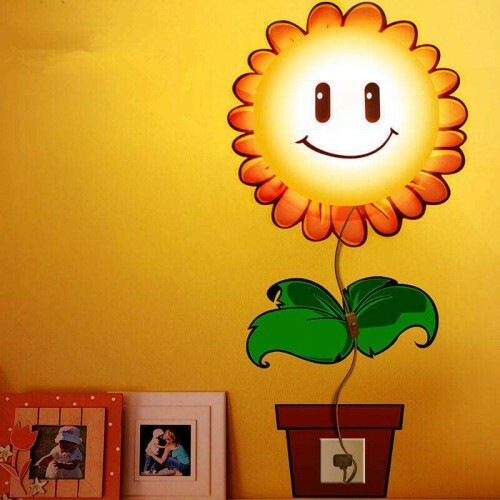 Why not invest in a sunshine wall sticker night light to compliment your baby’s nursery? Or opt for a tree decal design to add a unique touch to a coffee shop or business? 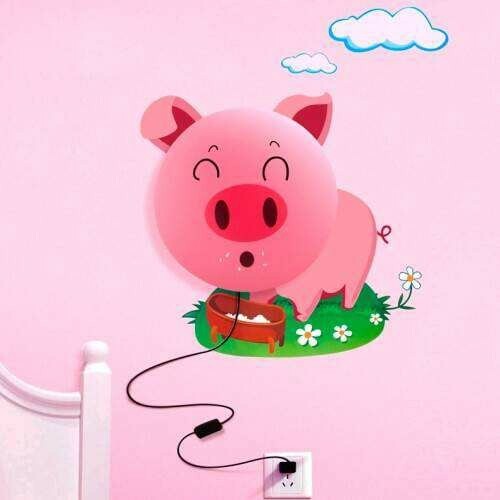 If you are unable to find a wall decal that caters to your needs, then we also offer a bespoke design service where you can order a more personalised wall sticker. Simply send our expert design team a picture of what you would like, and we will work to recreate this for you. 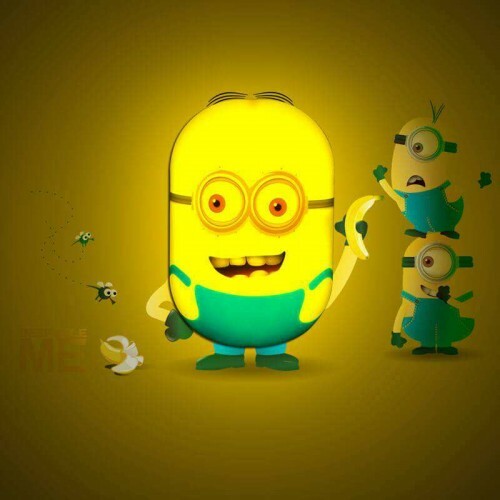 We also won’t take any payment until you are 100% satisfied and happy with the decal design. 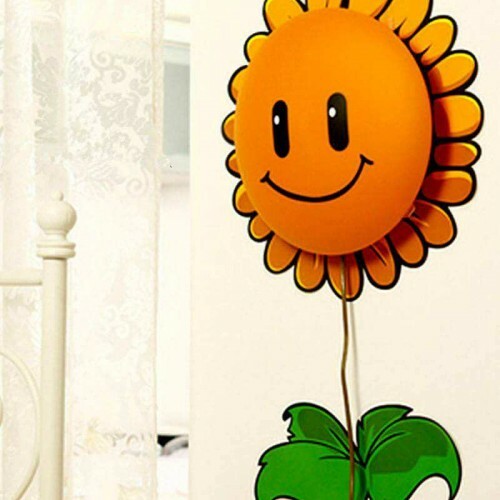 Not only do we offer an impressive selection of wall decals for you to choose from, but we also proudly boast fast and inexpensive delivery options. As we are based in Ireland, we can provide next day delivery to all destinations within Ireland. 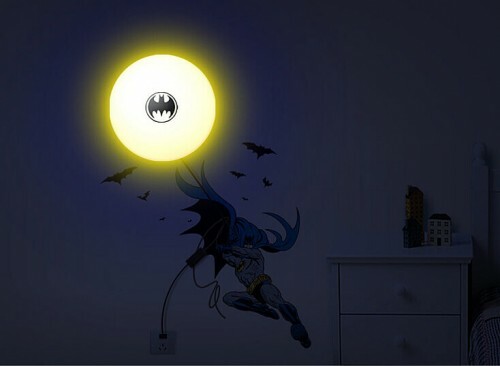 All other UK orders placed before 3pm between Monday and Friday, will also receive same day dispatch to ensure your chosen wall sticker night light is with you as soon as possible. Get in touch now!